Great news! If you've been wanting a daily Bible Verse to uplift your spirits, Your Daily Bible Verse: 366 Verses Correlated by Month and Day will be FREE on Amazon January 24 for ONE DAY only. However if you miss it, it is still Free to read on Kindle Unlimited . This handy guide contains a Bible Verse for each Month and Day of the Year. Starting with January 1 and Genesis 1:1 to December 31 and Mark 12:31. Find the verse that corresponds to your birthday, anniversary of holiday. Need a memory verse for the day? Or a life verse? 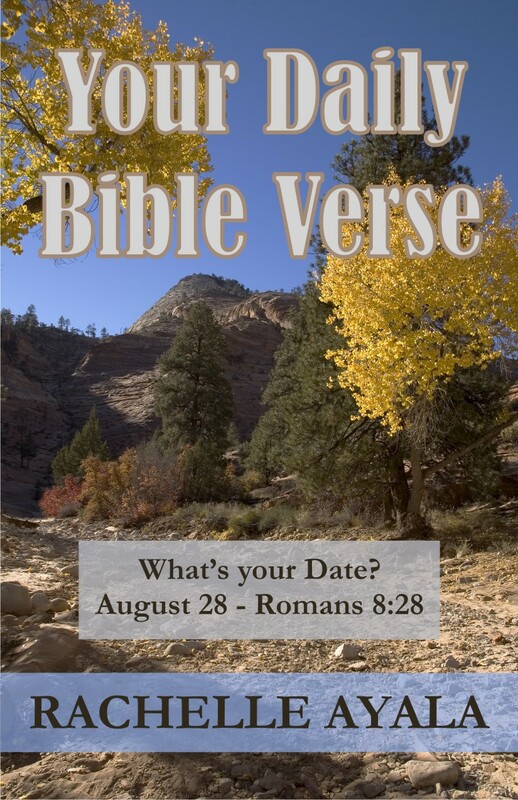 The month and day correlation makes it simple and easy to associate a Bible verse for each day of the year. Includes a simple Bible Verse memorization method.